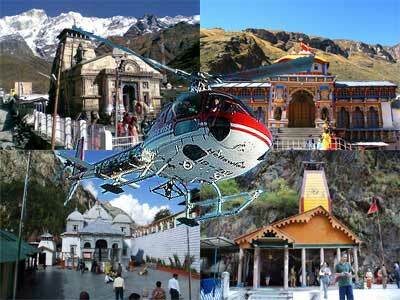 If you are getting bored by travelling in South India then we suggest you to travel North India. You can also find a get rid of exhausted hot weather. 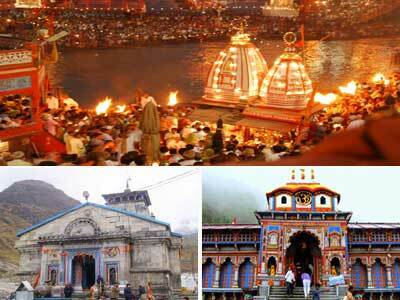 Tour Travel Tourism suggest you for the Char Dham Yatra of Uttarakhand. 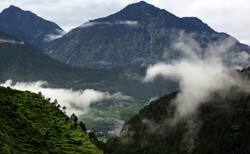 Uttarakhand is famous for its natural beauty, mountains, amazing valleys, lakes. 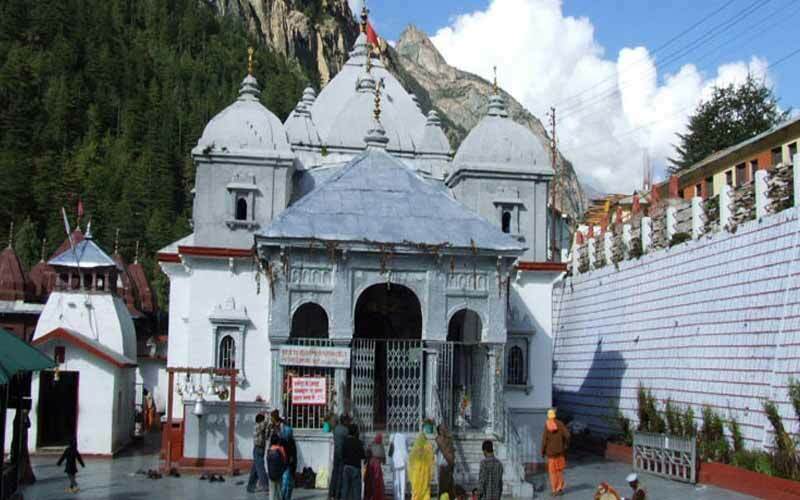 This is called chota chardham yatra.Tour Travel Tourism will provide better facility without any inconvenience. 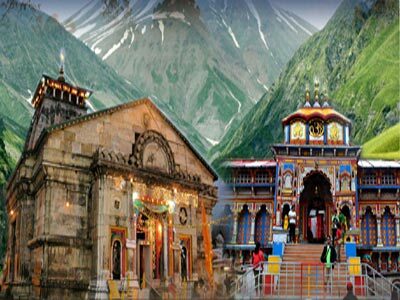 Get best itinerary of chardham yatra tour package from Chennai, Destination covered Chennai, Delhi, Haridwar, Barkot, Yamunotri, Uttarkashi, Kedarnath, Guptkashi, Badrinath, Rishikesh. 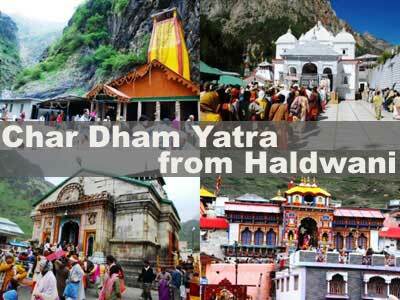 On Arrival pickup at Railway Station at Delhi and Start a Journey for Chardham Yatra our first stay at Haridwar. On arrival check-in Hotel. Overnight at hotel. 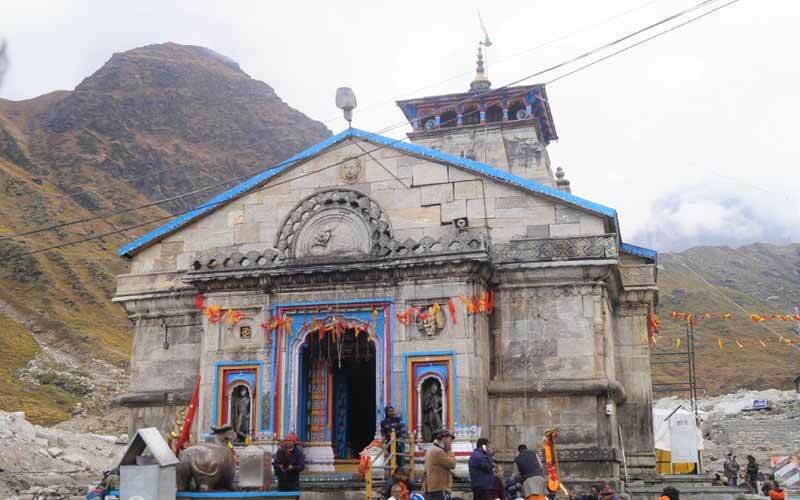 From Kedarnath to Gaurikund, Guptkashi it is 18 Kms Down Trek & 35 Kms in 3 hrs by Road. Early morning visit for temple darshan, after darshan we will back to Hotel. Later breakfast trek down to Gaurikund. 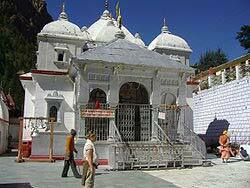 Then have drive to Guptkashi. Overnight stay there at the hotel. 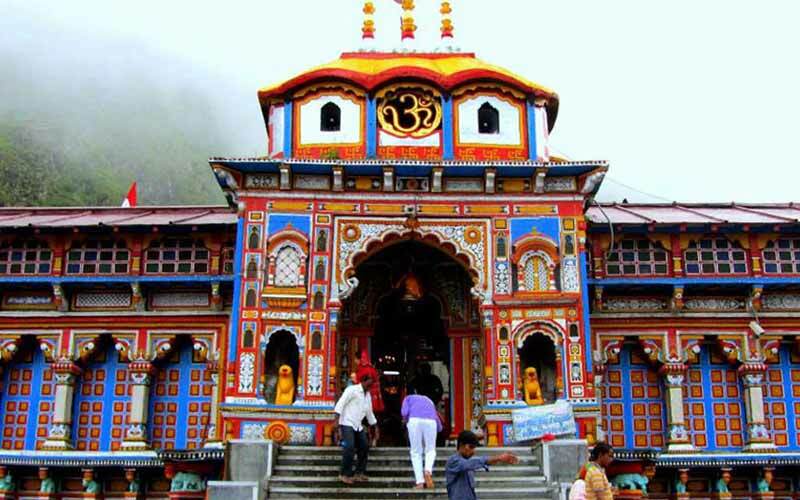 On this day we will reach to Badrinath via chopta. 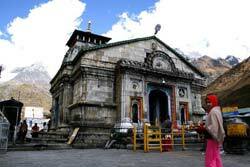 After relaxing in the hotel go for interesting sightseeing of Mana Village. 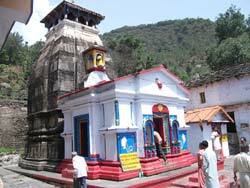 Here visiting places are vyas Gufa, Ganesh Gufa, Charanpaduka, Bhim pul. 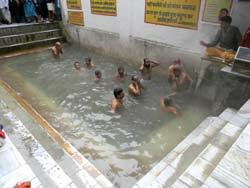 The "Mukh" of the Saraswati river is also a visiting place. 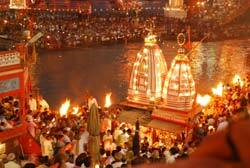 In the evening you can take a part in Aarti. During the night you stay in the hotel. 10 Nights Accommodation during trip. Daily Morning Breakfast & Dinner during trip. Company Representative Assistance you at each location. Children below 5 years travel Complimentary. 2- Personal expenses such as laundry, telephone calls, tips, liquor, boating & joy rides. 3- All kind of personal expenses such as tips, laundry, telephone bills and beverages, Camera Fees. 4- Cable Car Tickets, Any meals unless and otherwise specifically mentioned. 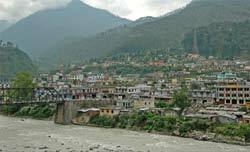 5- Any claim due to road blocks, curfew, accident etc. 6- AC is not Operational on uphills. 7- Any other items which not specified in “Cost Inclusions “. 8- After 6:00 PM Vehicles are not allowed to travel. 9- GST Extra on Package Cost. Note - Above rates valid with Hotels given above or Similar Category. - We do not have a specific vehicle for the group, it depends on the number of passengers. - All members of the group will report at our office early in the morning at 08:00. 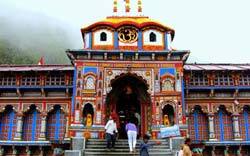 - The passenger who cover Kedarnath by helicopter will go to Helipad and return to the hotel themselves. 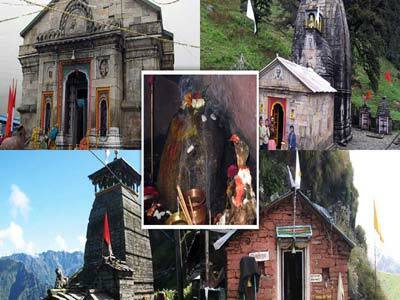 - Extra tourist spots (Trijugi Narayan, Mana & Chopta) are mandatory for all travelers, whose additional cost is 500 / – per person. 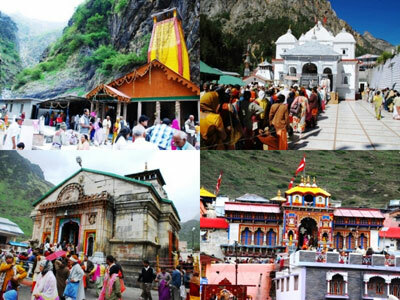 VIP Darshan Expense INR 1100/- Per Person for same day trip. CallATour.in gives you the option of fully personalizing your trips and holidays. 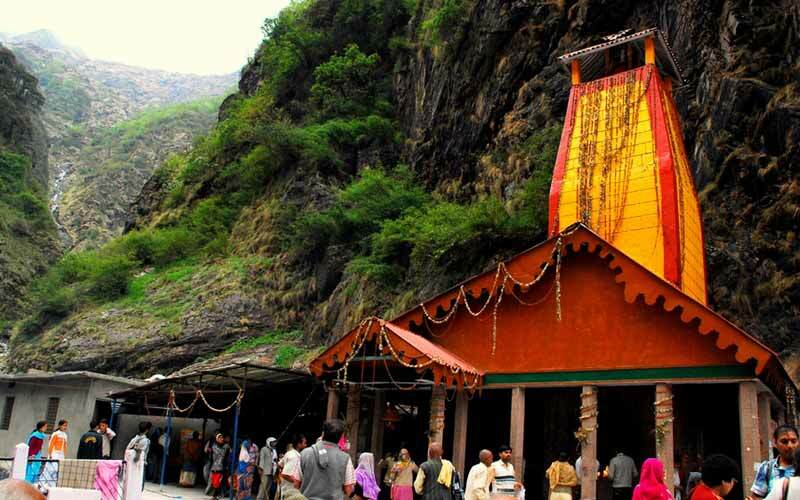 Keeping in mind your preferences and your tastes in accommodations and travel options, Our experts give amazing suggestions to suit what you want.